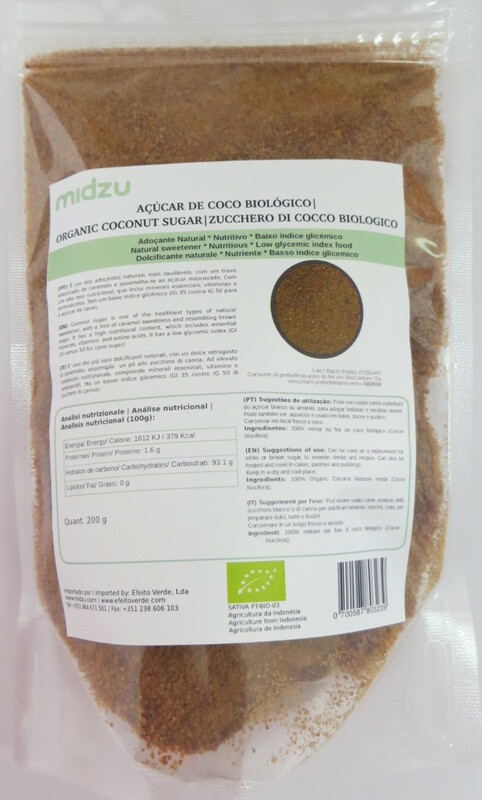 Coconut sugar is one of the healthiest types of natural sweetener, with a hint of caramel sweetness and resembling brown sugar. 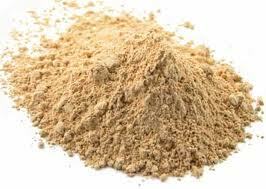 It has a high nutritional content, which includes essential minerals, vitamins and amino acids. It has a low glycemic index (GI 35 versus 50 for cane sugar). Gluten free, is also ideal for coeliacs. Suggestions of use: Can be used as a replacement for white or brown sugar, to sweeten drinks and recipes. Can also be heated and used in cakes, pastries and puddings. Ingredients: 100% Organic Coconut blossom nectar (Cocos Nucifera). Nutritional and low glycemic index.